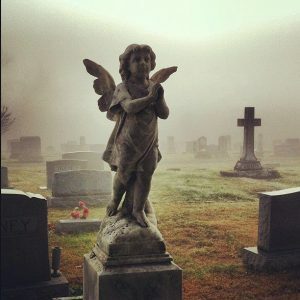 The grounds of the historic Somerset Cemetery, dating to the early 1800s, are open to the public daily from dawn to dusk. Once a private burial spot for the wealthy William Fox family and the family’s slaves, the cemetery became a community cemetery in the 1860s. 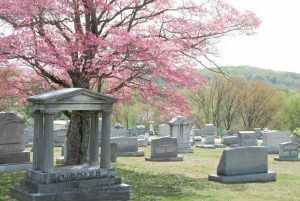 There is still room for many more years of burials in the future, as the cemetery currently spreads over approximately 20 acres. Besides the slave burial grounds, other unique features of the cemetery include the faint outline of a trench line made by Civil War soldiers when they made their camp on the grounds, a “locomotive wheel” circle designed as a nod to the community’s ties to the railroad, sharp corners in the roads which haven’t been altered since the days of horses and buggies which made square turns… and that’s not to mention the countless Pulaski Countians buried here who were the movers and shakers of our town from the 1800s to present times. 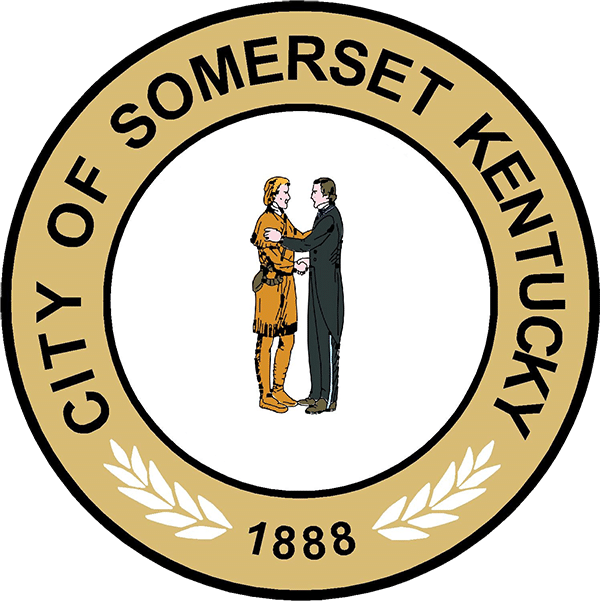 The cemetery was managed by volunteer boards and caretakers for many years, but ownership was turned over to the City of Somerset in 2012. 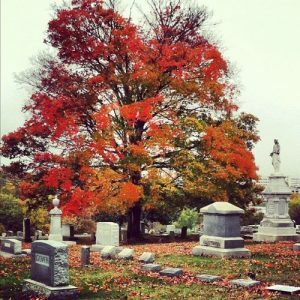 As a municipal cemetery, it’s guaranteed that funding and personnel will always be available to keep the cemetery properly maintained. Office hours are Monday through Friday, 8 a.m. – 4:30 p.m. However, since the office has a staff of one, it’s helpful to call before you stop, just to make sure someone will be there to assist you. Walkers, joggers, stroller-pushers, history lovers, nature lovers, art enthusiasts, photography buffs, motorists, groups, etc., are more than welcome to visit! If you’re interested in a tour, please contact the office at (606) 679-3473. 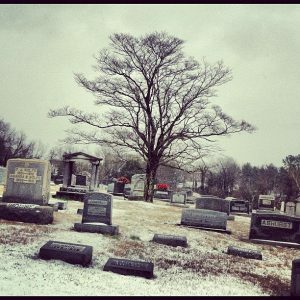 Grave spaces are available for $800 per space, with payment plans available.